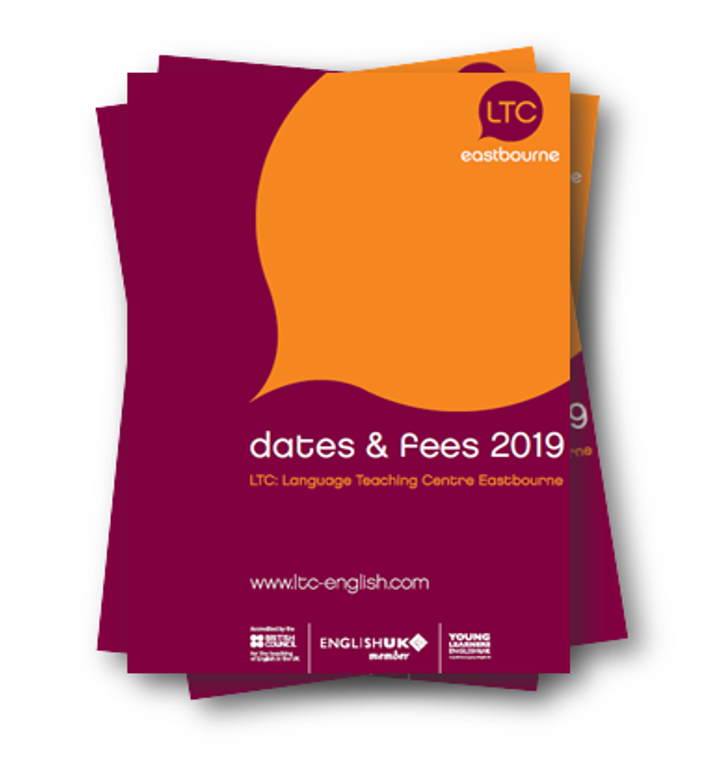 LTC Eastbourne is 60 years old this month. We celebrated by producing a mini-brochure with the history of the college and a party for staff past and present, long-standing homestay providers, long-standing educational advisors and group leaders and some of our suppliers. The local Member of Parliament and a former Mayor of Eastbourne joined us too. 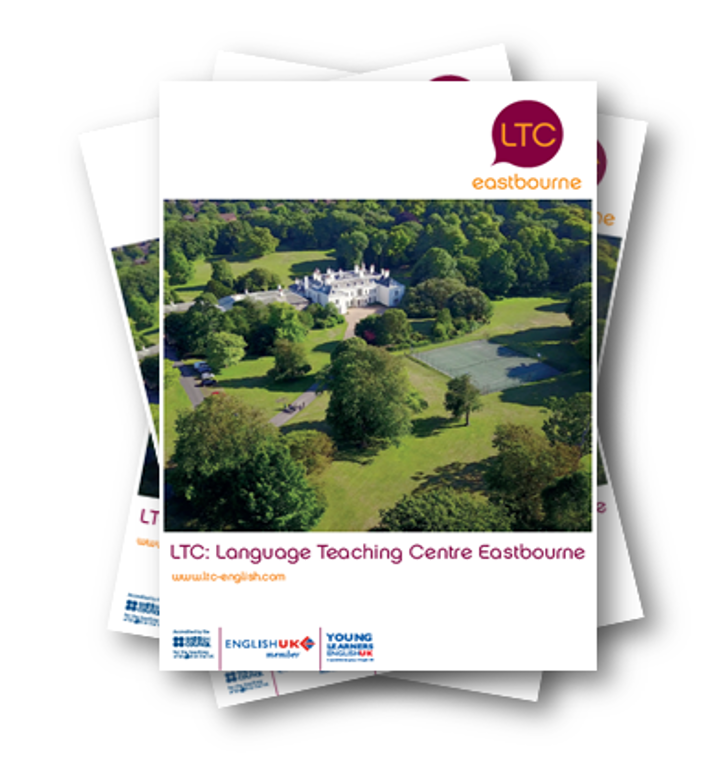 LTC Eastbourne has become a landmark destination for international students to learn English in Eastbourne. Compton Place has always been a well-loved destination, even for royalty. It has welcomed many royal guests throughout its 700 years of history including King George III, King George V, our current Queen Elizabeth II, her sister Princess Margaret and a German Princess, Alexandra of Hesse, who later became the last Tsarina. 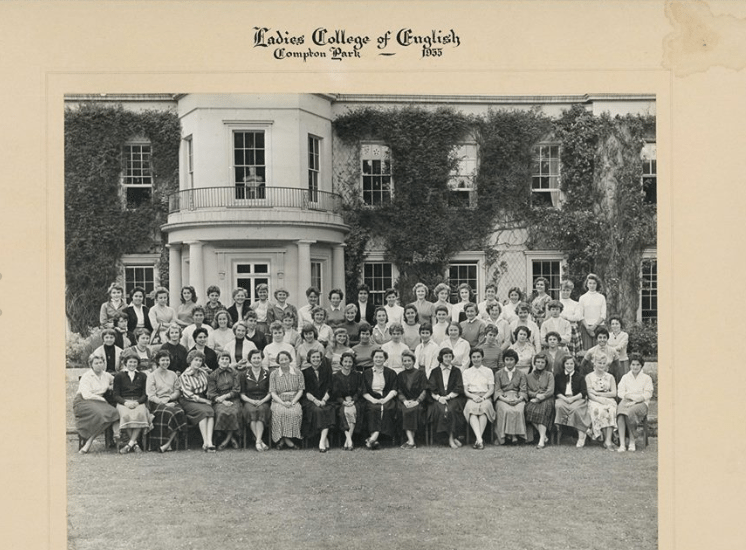 Compton Place first became a ladies residential finishing school in 1954, it opened as LTC Ladies College of English. Apparently ‘LTC‘ stood for Ladies Training College, but we have never seen this in writing. As time went on fewer and fewer young girls dreamed of becoming a ‘lady’ and began to train as doctors, lawyers and for other professions. As a result, the demand for LTC’s courses declined. In 1983, LTC became a language school for boys and girls and has grown to become the school we know today. Last year 3,035 students and 120 groups from 43 different countries came to learn English for an unforgettable learning experience. The lessons were enjoyable and I learnt a lot of things. Now I can understand when the people talk with me and I can also reply to them. I can really recommend this school to students who want to learn English.